Have you ever made candied pecans at home? It's super simple. You can either make it in the oven, slow cooker or the skillet, and they take only a few minutes to get that crunchy sugary coating. 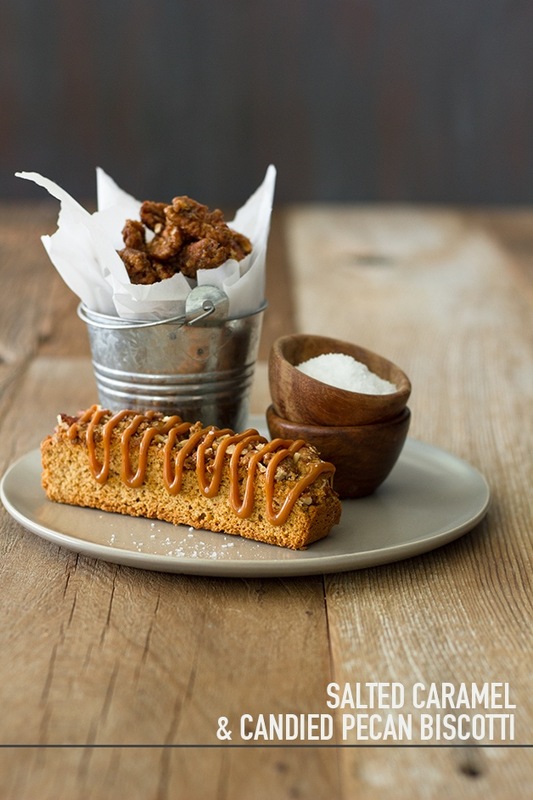 As much as we love eating candied pecans on their own, the sweet crunch goes great with many different desserts and appetizers. Take a look at our picks. This easy recipe is the perfect side to any Christmas or holiday meal. Slice the sweet potatoes thin using a mandolin then top with a sugar mixture of brown sugar, cinnamon, nutmeg, salt, and cloves. Bake, then add the pecans and bake an additional ten minutes. Candied pecans are the star of this creamy dessert. What makes this cheesecake so unique is the use of powdered sugar instead of white sugar and the addition of crème fraîche to make it super creamy. Isn't this the most beautiful cheese platter you've ever seen? Top this creamy cheese with pecan halves, bourbon, and cranberry sauce. You can put a sugar coating on raw cranberries for a burst of flavor. 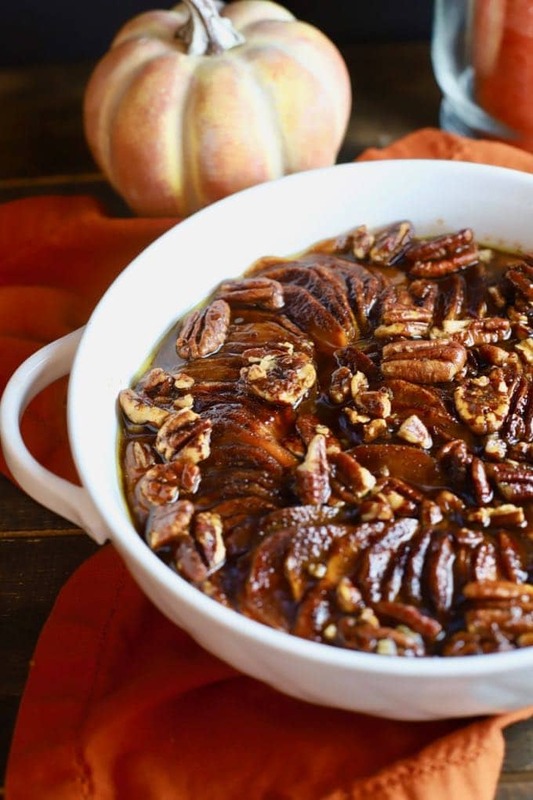 Not all candied pecan recipes have to be sweet! 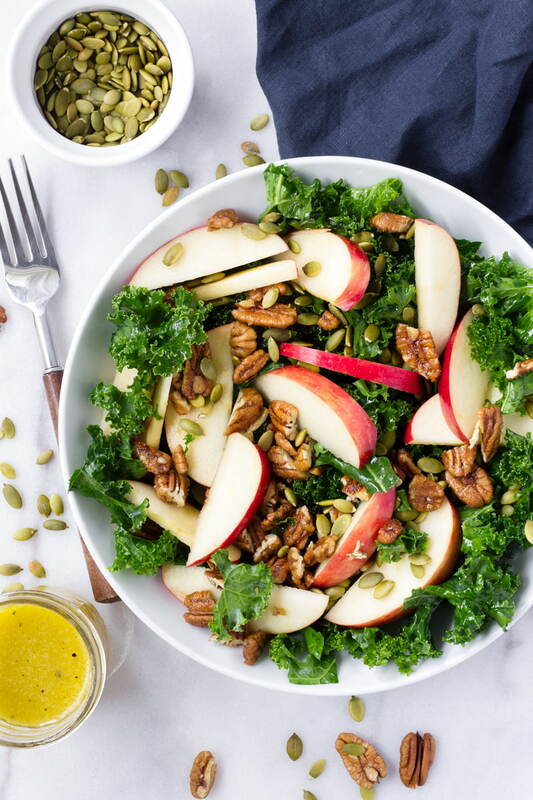 Toss this kale and apple salad in a large bowl while you prepare the candied pecans in a skillet over medium heat. Make sure to cool the nuts to room temperature before adding to the salad. Roasted acorn squash pairs beautifully with rosemary, goat cheese, and candied pecans. The nuts are dusted with ground cinnamon, adding a richness to a simple recipe. Breakfast is served! Prepare a baking sheet with parchment paper and bake up a batch of maple oat scones. Once out of the oven, frost with a maple glaze and top with the candied pecans. 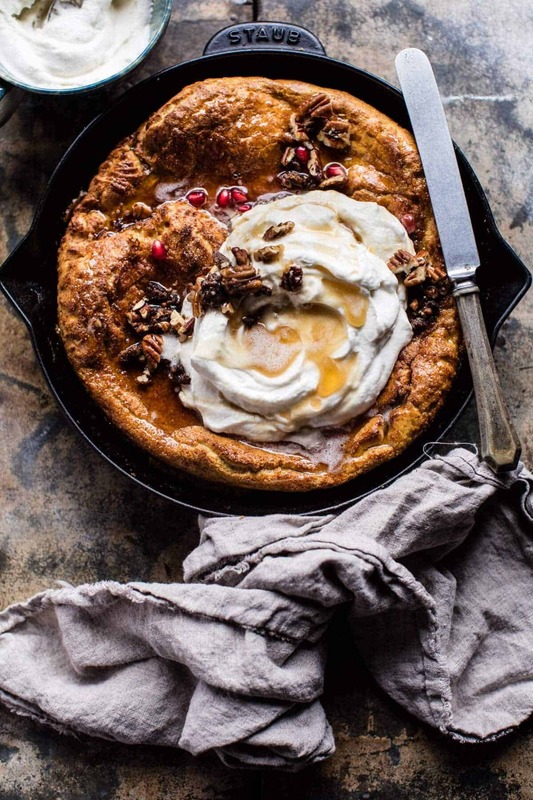 Dutch, Dutch, baby! The prep time for this favorite recipe is only ten minutes, making this the perfect recipe to make for unexpected overnight guests. Add sweet potatoes to your shopping list, because once you make these, you'll want to make another batch as soon as possible. 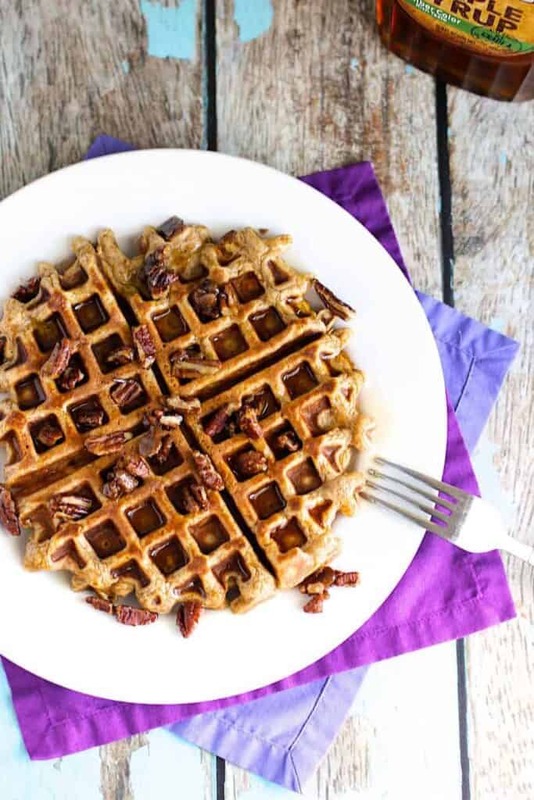 Looking for a fast and fun candied pecans recipe? 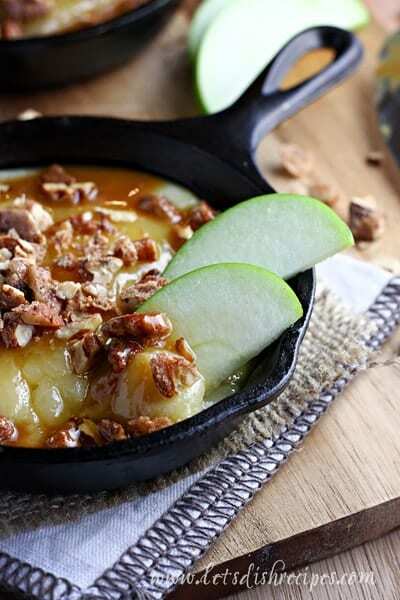 Look no further than this Havarti dish topped with caramel and pecans. There's nothing cozier than eating ice cream next to a roaring fire. You can even double the rum caramel to make fun and delicious holiday gifts. Looking for a fun hostess gift to give to your friends and family? Make up a big batch of these biscotti cookies and you won't be disappointed. Watch: The Best 5 Pecan Pies in the Heart of Texas.